With her recent success with Last Tango in Halifax and ITV's Scott &amp; Bailey you can't blame the BBC for asking Sally Wainwright to write a new police drama for them. Of course, this being Sally Wainwright what she has delivered is much more than a police story. The resulting series is new six-part drama Happy Valley. To be honest to put this under the huge umbrella of 'crime drama' immediately does the series an injustice as it's about so much more than a female policemen. The fact that our lead Catherine (played by the absolutely brilliant Sarah Lancashire) is a policewoman is just one element of a rich and engrossing story. On face value Catherine is a confident and strong woman, happy in her job and completely unafraid of any challenges that might come her way in the beautiful Calder Valley. As we delve further into Catherine's life however, we see that all is not as well as her strong exterior would like us to believe. Her young daughter hanged herself in the family home leaving Catherine to look after her young grandson and she's still grieving. When Wainwright sat down to write Catherine she already had Sarah Lancashire in mind as her lead. Sarah brings a real sense of warmth and realism to the character. She's someone you could easily meet on the street. Lancashire's performance draws you in and Wainwright's script holds you tight and doesn't let you go. Wainwright has an incredible knack of creating characters that you feel you've known for years. Catherine is so well drawn and so well observed it's easy to forget she's a character in a fictional drama. The second strand of Happy Valley centres around a brutal kidnapping. 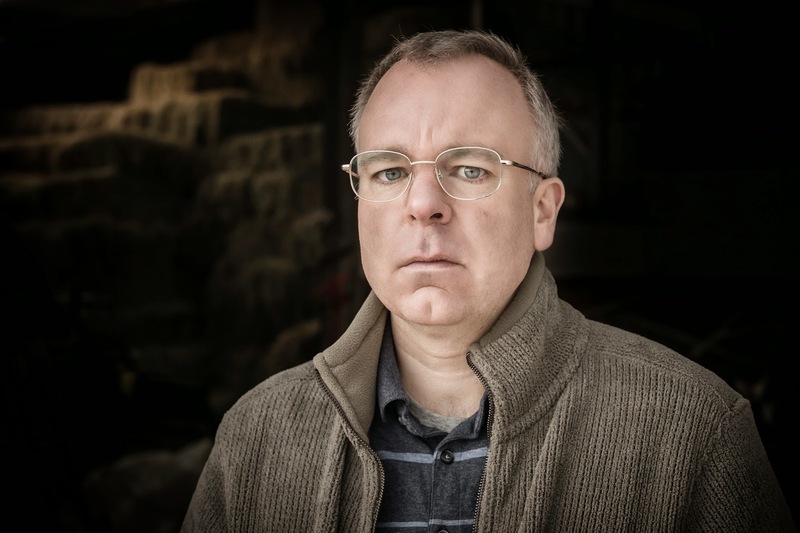 When downtrodden Kevin (played by the superbly fidgety Steve Pemberton) asks his boss a for raise to send his daughter to college, he's left disappointed. This disappointment turns to resentment as Kevin decides he must try a more ruthless way of extracting money from his employer. Whilst I understand this is already quickly turning into a praise-fest for Sally Wainwright I can't emphasise enough how brilliantly written these characters are. Though Kevin's actions are drastic and somewhat nasty, you never believe he's a bad person. He's a desperate man forced into the situation by circumstances beyond his control. What I enjoyed most about Happy Valley (the strong performances and beautiful setting aside) was the tone. It feels dark and sinister and the story takes twists you never quite see coming. When his boss's daughter is eventually kidnapped, Kevin's world is turned upside down. He's frantic, and racked with guilt. When he makes a decision to report what is actually his own crime to Catherine at the police station our two central characters meet and you know you're in for an interesting ride. There is very little I can say about Happy Valley without further streams of praise spilling from my fingertips. I was completely immersed in the world. I loved the characters. The nice balance of light and shade and the performances. It's a quintessentially British drama that should be celebrated. I can't wait for the next trip to the valley. 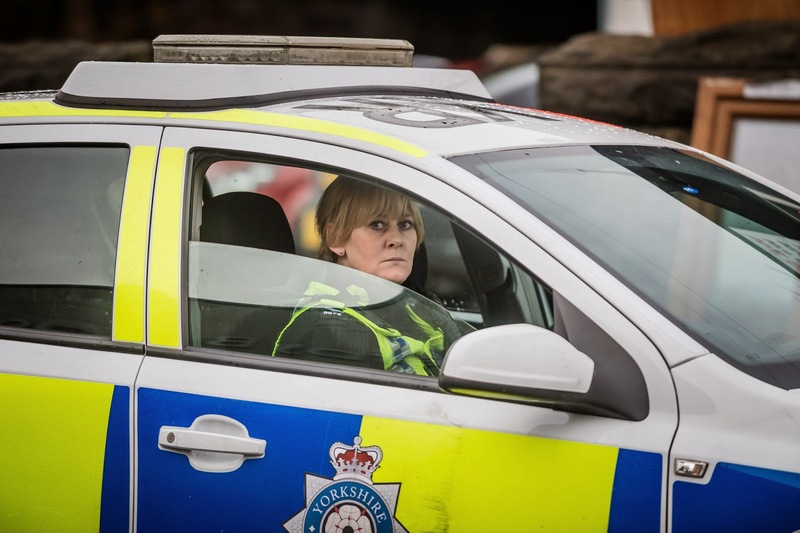 Happy Valley Continues Tuesday's at 9.00pm on BBC ONE.